Verizon announced its Black Friday weekend deals this morning and if you were hoping to snag a top-tier Android phone, you are about to be in luck. Verizon will drop $400 off “the best Android phones,” including the Pixel 3 and Pixel 3 XL, Galaxy S9, S9+, and Note 9, and LG V40 ThinQ. The $400-off deal (like Best Buy’s) is the big one from Verizon on Black Friday, so it is temporary. In fact, it starts online Thursday (Thanksgiving) and runs through Friday, but that’s it. The deal does not require you to trade in a current phone or add a new line. We are also under the impression that this deal will be available to both new customers and those upgrading. Of course, because this is a device payment plan deal, the $400 is spread out over the 24 months as bill credits. Again, you can get $400 off the Pixel 3 and Pixel 3 XL, Galaxy S9, S9+, and Note 9, and LG V40 ThinQ, but only on Thursday (11/22) or Friday (11/23). 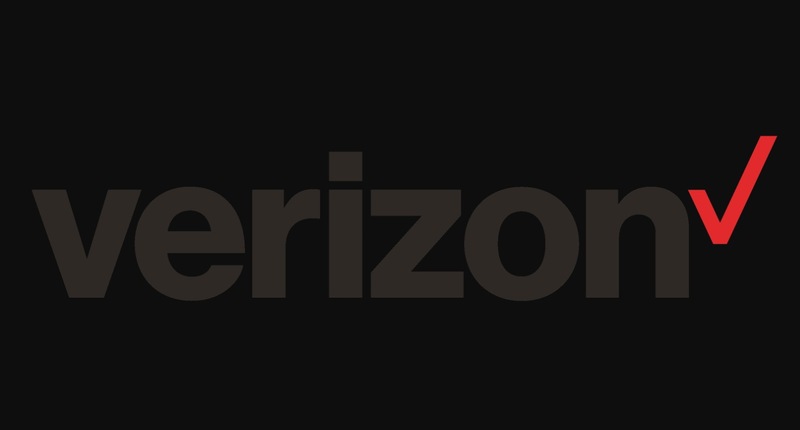 In addition to the $400-off promo, Verizon is dropping $200 off all of those same phones on Saturday and Sunday too, in case you miss out on the big one. Don’t need a phone? Verizon is also hosting a connected device deal that drops $150 off connected devices, like a smartwatch or that silly new Palm non-phone. You will need to buy a smartphone first, though, to get the $150 discount. Eligible items include the Galaxy Watch, Samsung Gar watches, Apple Watch, and the Palm. The $150 arrives as a one-time bill credit. According to other Verizon Black Friday info we’ve seen from an insider, Verizon will drop $100 off Android tablets on Thursday and Friday. Eligible devices include all Android tablets, as well as the Chromebook Plus and Galaxy Book 2. Over the weekend, this switches to a $50 off deal. OnePlus 6 Now Available for $429!